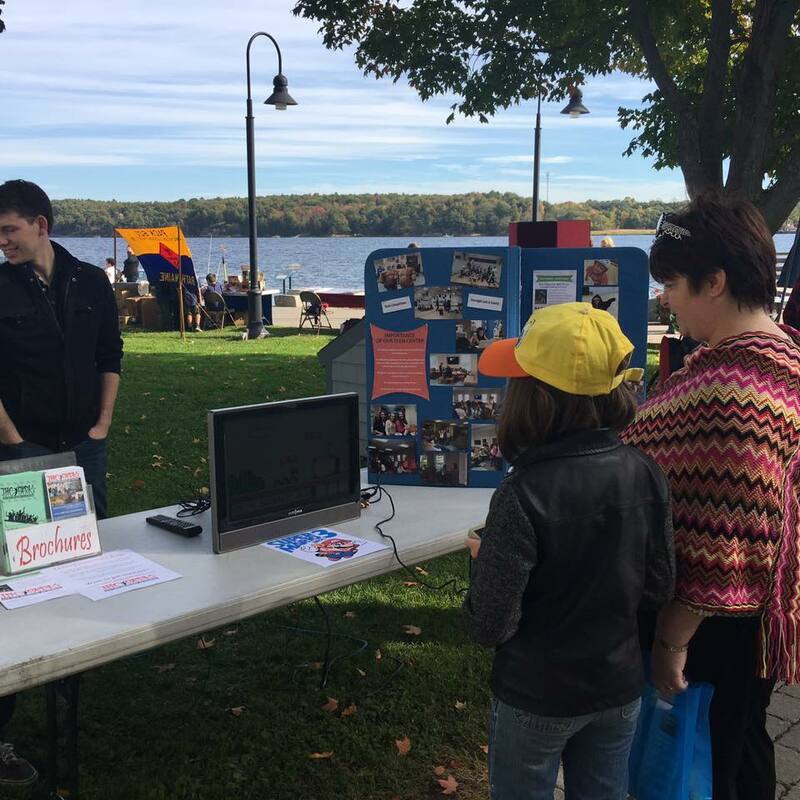 Last Saturday was a fun-filled day at the waterfront as we participated in Bath’s annual Citizen Involvement Day. Our set up of Super Mario Bros was a big hit with kids and parents alike. 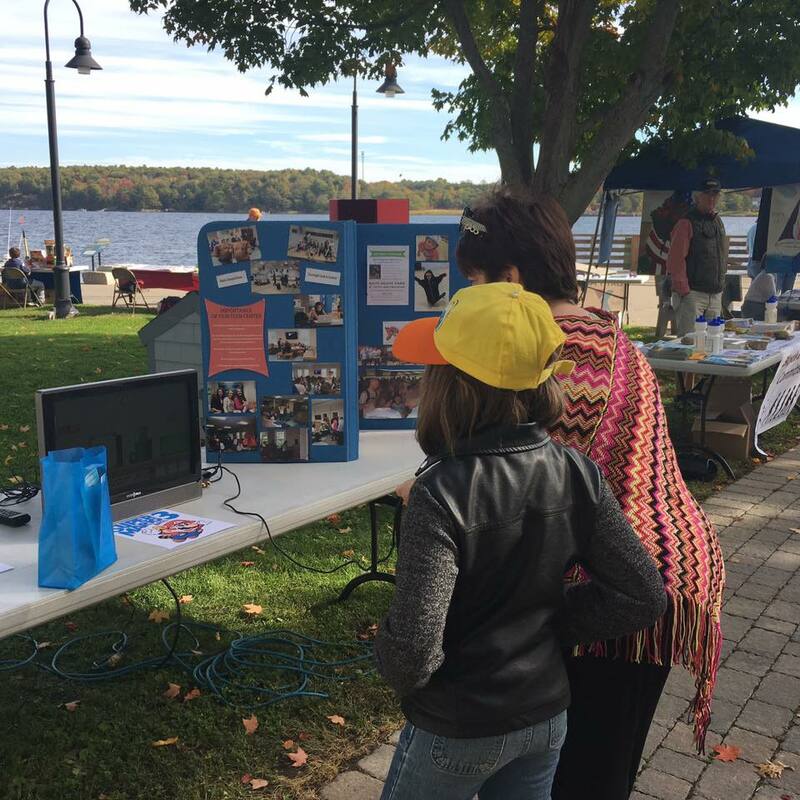 We enjoyed getting to chat with many of you and sharing more about all the wonderful things happening at The Bath Youth Meetinghouse & Skatepark!